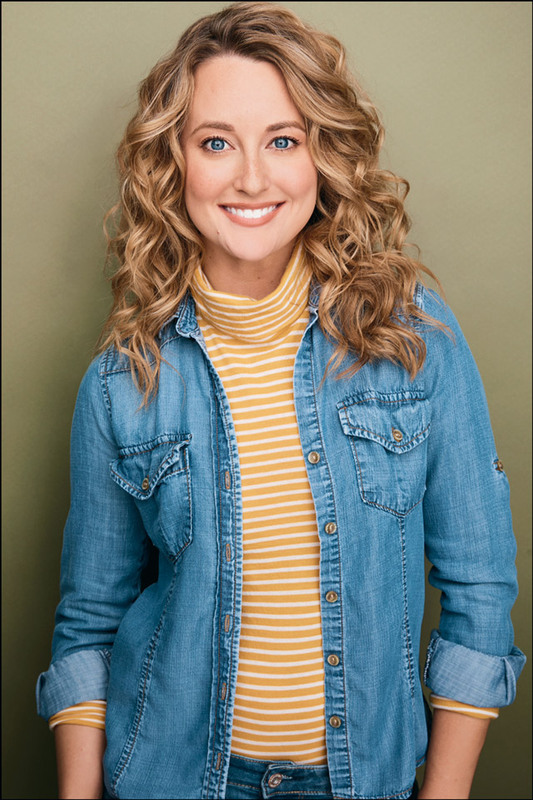 Angela Sprinkle is a fun-loving, quirky All-American girl who possesses a bubbly sweetness truly worthy of her last name! 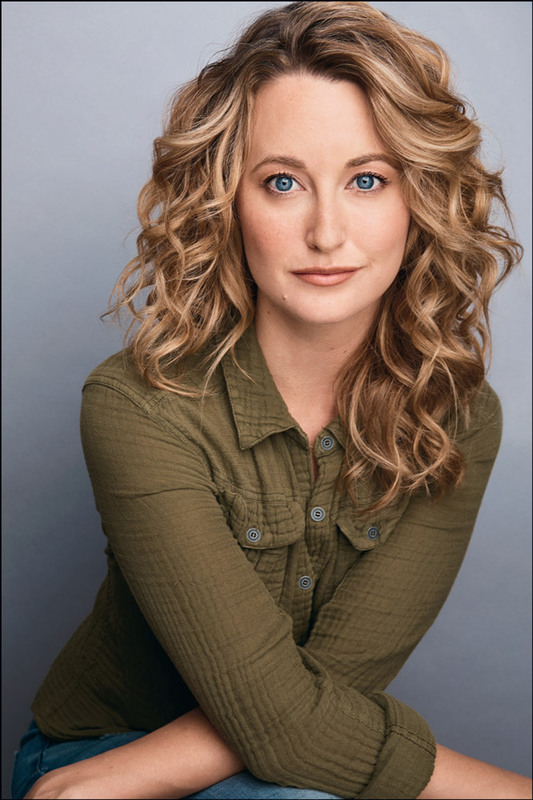 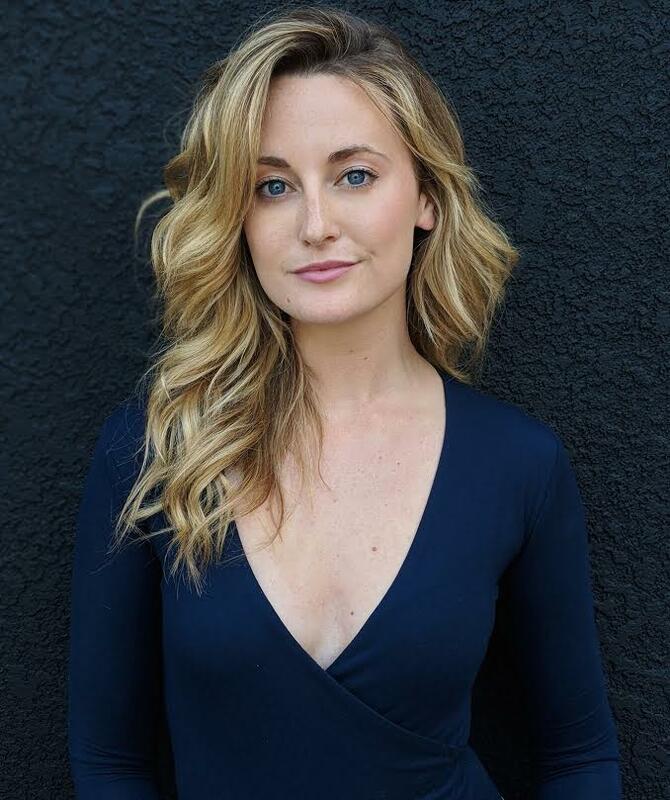 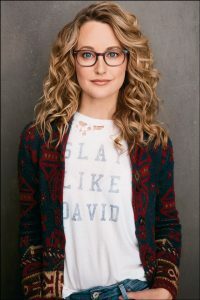 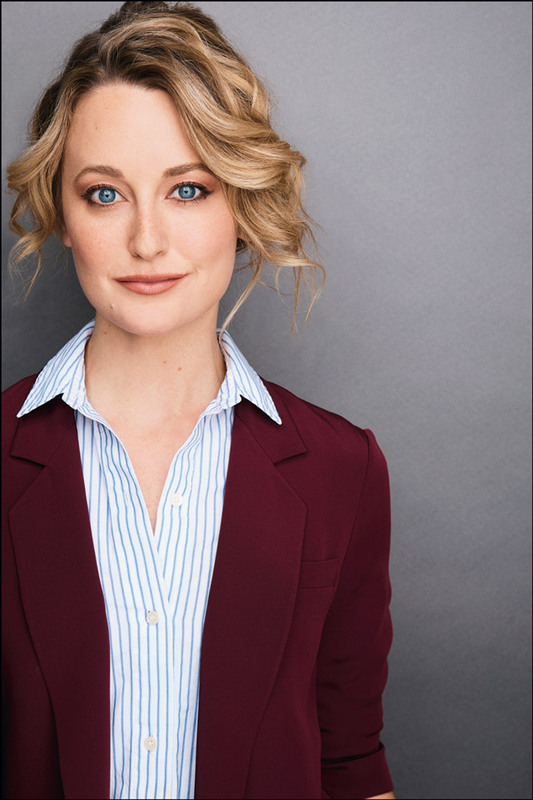 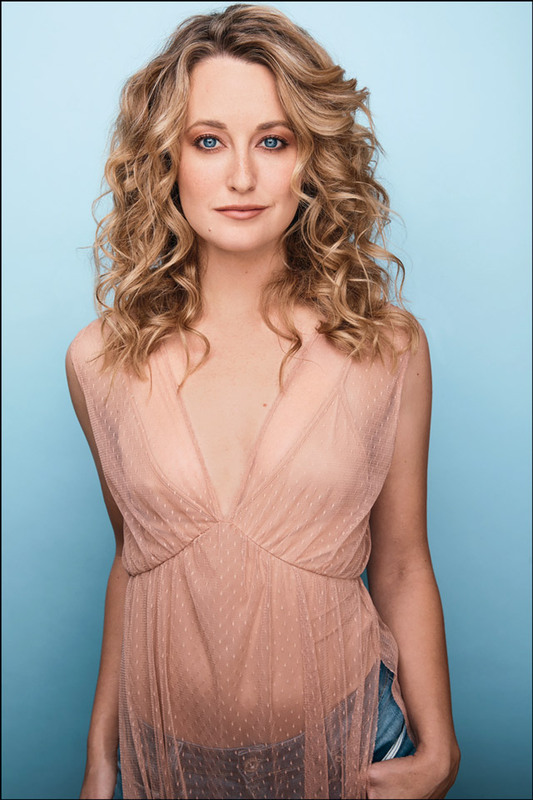 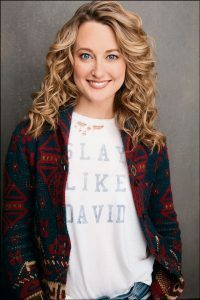 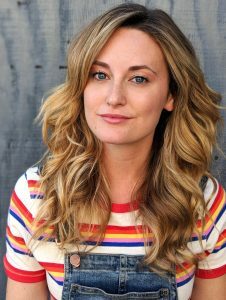 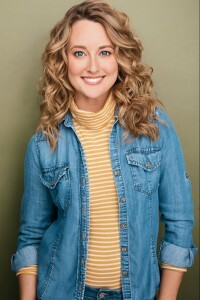 A graduate of the Atlantic Theatre School's Intensive Program, she has been seen in commercials, short films, and television shows including How I Met Your Mother (CBS), The Mentalist (CBS), and Shameless (Showtime). 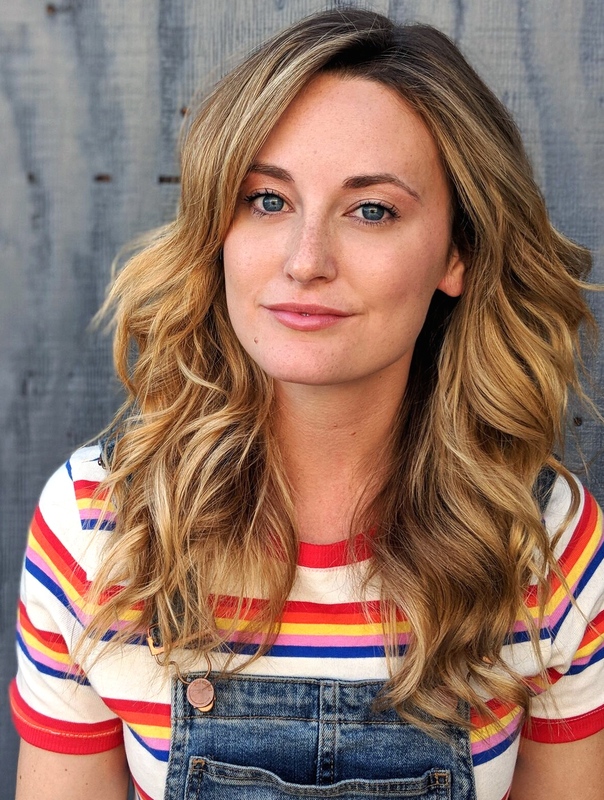 This small town Indiana girl cut her teeth in the Chicago theatre and improv community, and now calls Los Angeles home. 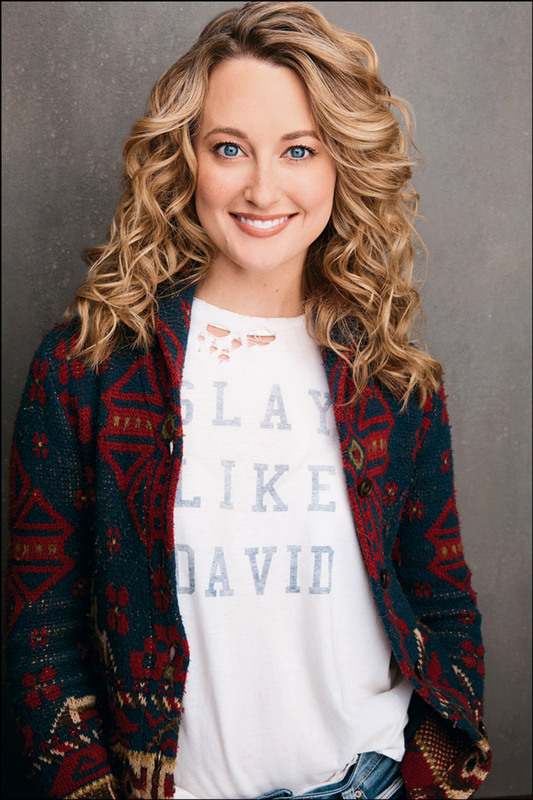 When she's not playing make believe, you can find her rehabbing furniture or (pretending) to know how to play the ukulele.